Outstanding praise for FINDING KATARINA M.
Natalie March is a respected surgeon enjoying a busy, productive life in Washington DC. As her demanding career has left little time for friends or romance, her deepest relationship is with her mother, Vera March, a Russian immigrant and MS patient confined to a rehabilitation center. Vera is still haunted by the fact that her Ukrainian parents, innocent of any wrongdoing, were sent to the gulag, Stalin’s notorious network of labor camps, when she was just a baby. All her life she has presumed that they perished there along with millions of other Russian citizens. Natalie would do anything to heal her mother’s psychic pain: it’s the one wound that she, a doctor, cannot mend. When a young Russian dancer named Saldana Tarasova comes to Natalie’s office claiming to be her cousin, and providing details about her grandmother that no stranger could know, Natalie must face a surprising truth: her grandmother, Katarina Melnikova, is still very much alive. She escaped from the labor camp, married a native Siberian, and had another child, Saldana’s mother. Natalie is thrilled to think that her Russian family is reaching out and that Vera may be able to reunite with her mother after so many years. In fact, Saldana has a darker motive for making contact. Suggesting that her family is in grave danger from Putin’s government, she pleads for Natalie’s help to defect. Unwilling to break the law, Natalie puts her off. Then the unthinkable happens, and Natalie is drawn step by step into a web of family secrets that will ultimately pit her against Russian security forces and even her own government. How far will Natalie go to find Katerina M. and satisfy her mother’s deepest wish? How much will she risk to protect her Russian family―and her own country―from a dangerous international threat? 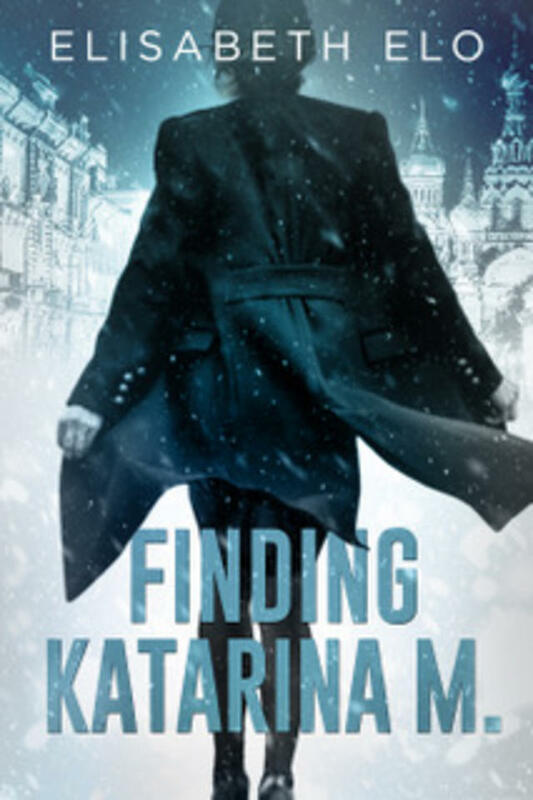 Masterfully plotted and beautifully written, FINDING KATARINA M. takes the reader on an extraordinary journey across Siberia―to reindeer herding camps, Russian prisons, Sakha villages, and parties with endless vodka toasts―while it explores what it means to be loyal to one’s family, one’s country, and ultimately to oneself.